Available on Desktop, App Store & Google Play. 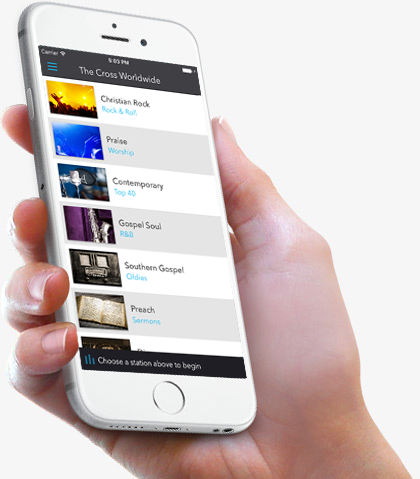 Who Is Listening to The Cross Worldwide? Get The Cross Worldwide now! "I did listen to The Cross Worldwide in CHINA, at the Great Wall and at Tiananmen Square last week, which i thought you would find interesting and encouraging!" © 2019 The Cross Worldwide.